Attention Juniors and Seniors who need to improve Math End-of-Course (EOC) test scores for graduation – Our Math Department will be offering a Math EOC Boot Camp after school from 3:00 to 4:00 pm. on November 27, 28, 29 and December 3, 4, 5. Math teachers will be showing Desmos shortcuts and test-taking strategies as well as going through many practice problems. Take advantage of this generous offer! You can use the following link to sign up or see any math teacher: https://goo.gl/forms/kT7I9wZt64Tp0A013. Locations: November 27 – Room 223, November 28 – Room 229, November 29 – Room 234, December 3, 4, 5 – TBA. If you have any questions about the Math Boot Camp, please feel free to contact one of our math teachers. Please support our Fall canned food drive which will run from November 26 through December 14. Items collected will provide much-needed assistance to our Vandalia Food Pantry. Students, please bring items to your 1st period class. We are very excited to announce a new relationship with Stick N Stitch, owned by Butler graduate Ron Henry. 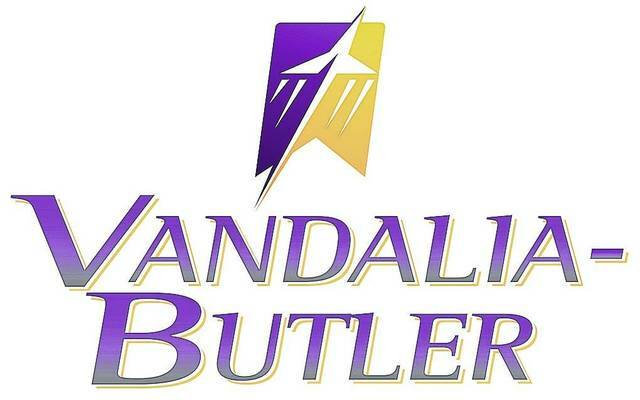 You can now purchase authentic Butler spirit wear online five or six times per year. The first opportunity when the Butler Spirit Shop is open is now through November 30. What a great opportunity to find holiday gifts for people on your list. Visit https://stickandstitch.com/t/vbutlerhigh for the Butler Spirit Shop link where you can purchase your items. You can select either to have your purchase shipped directly to you or you can avoid shipping charges and pick up your purchase in our main office on December 17-21.